Grape skins are a powerful antioxidant that has been shown to support cells by reducing oxidative stress. 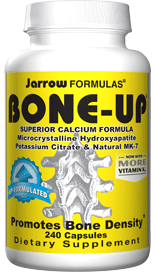 – It provides amazing anti-aging benefits. For years, drinking red wine has been touted as a superior way to increase healthy antioxidants in the body. This is because red wine contains resveratrol, which activates a longevity enzyme to help slow the pace of aging.125 mg of trans-resveratrol. Resveratrol-forte® is strong – it contains up to 8 times more trans-resveratrol than other products on the market! 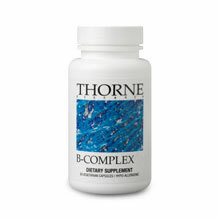 This high-potency rejuvenation formula activates the longevity enzyme, boosts antioxidants and enhances heart health. 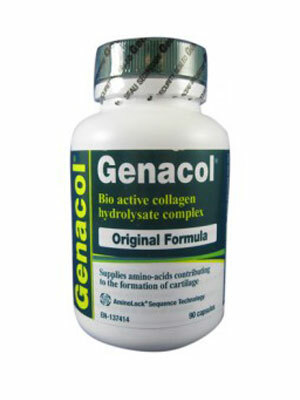 2 capsules equal the Resveratrol in 80 bottles of red wine! Based on a comparison with the leading competitor SPINS Resveratrol ingredient report data end 8-8-09. Based on 125 mg trans-resveratrol dose, an average of 1.97 mg of trans-resveratrol per liter of red wine, and 750 mL bottle size. 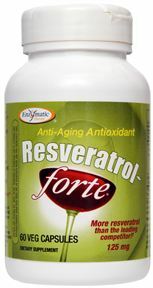 Be the first to review “Resveratrol-forte® – Enzymatic” Click here to cancel reply.